← Expand YOUR Flying Comfort Zone with Adventure Flights! Why you should AVOID the straight in approach! General aviation pilots that make straight in approaches are cheating themselves. There, I said it! Flying out of a nontowered (NOT uncontrolled, thank you) airport has a great deal of advantages, in my opinion. However, there is one thing that pilots commonly do at airports without control towers that makes no sense to me. This is when a pilot makes a “Straight in approach” to land at the airport. With a straight in approach, a pilot avoids entering the traffic pattern to land and instead comes barging in towards the airport on a long final. It simply makes no sense… Occasionally a straight in arrival is necessary, a practice instrument approach, sick passenger, etc… But when a pilot is flying visually and in no rush employs this technique, I can’t help but wonder, why? Most general aviation flights are made to enjoy flying. 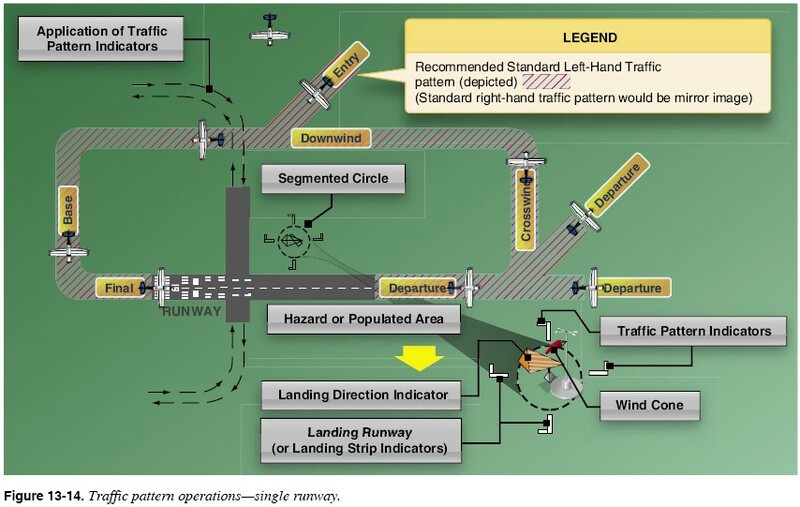 Thus, a pilot that skips the flying associated with entering and flying the traffic pattern, electing instead to make a straight in approach is cheating himself or herself. Why pass up that extra flying? It is why you’re there in the first place after all. My advice is to enjoy every minute of flying you can on every flight you make, and don’t cheat yourself out of even a couple extra minutes in the air!